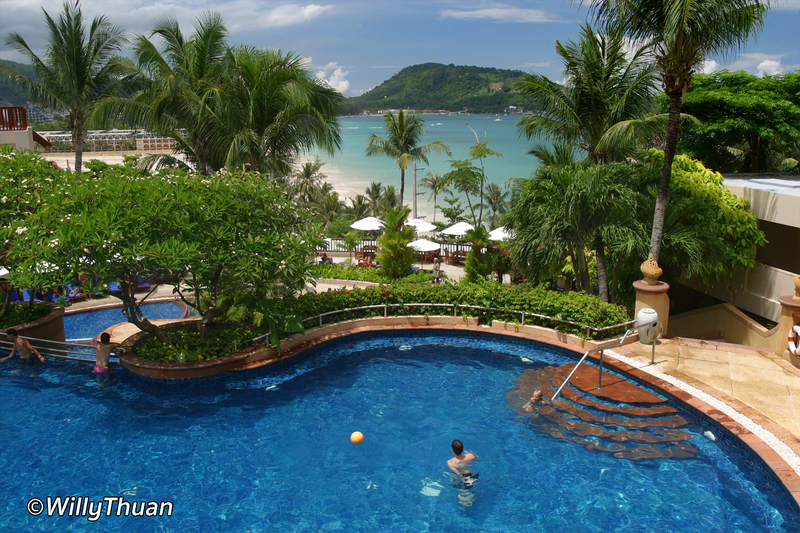 15 Best Hotels in Patong Beach – How to chose the right hotel in Patong? 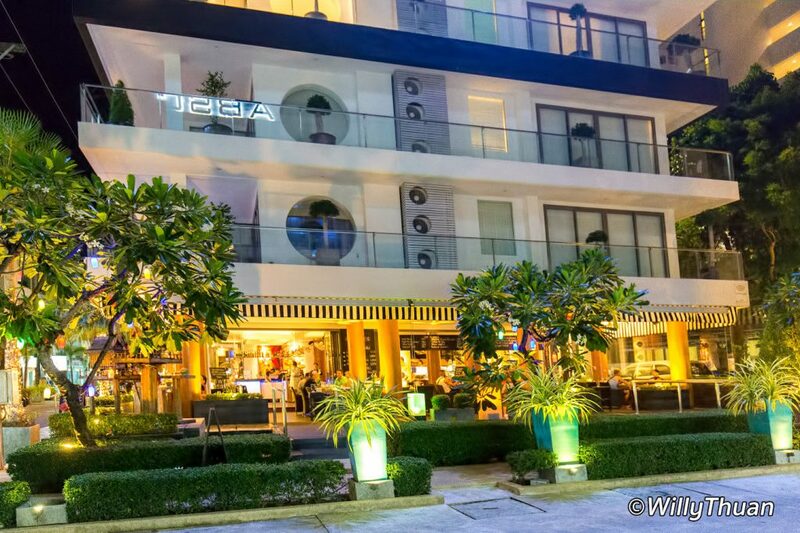 How to chose the right hotel in Patong? 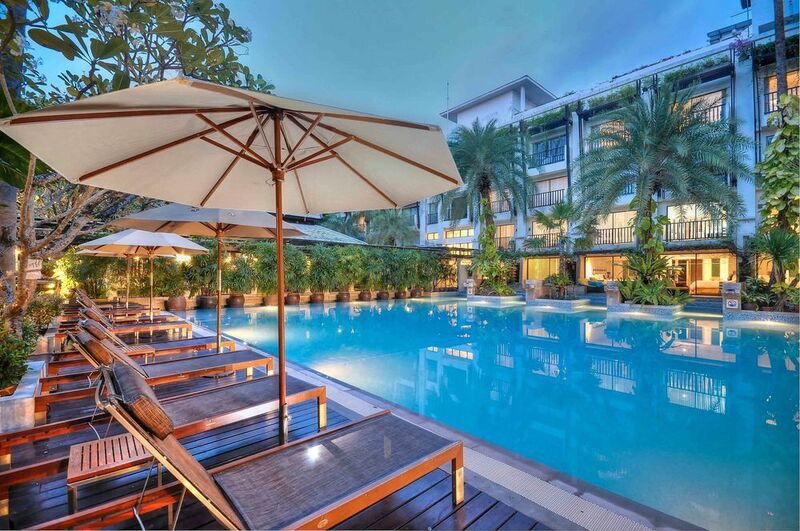 Patong Beach hotels come at many prices, sizes and locations so finding the hotel that will please both your budget and your need for the best place can be tricky. 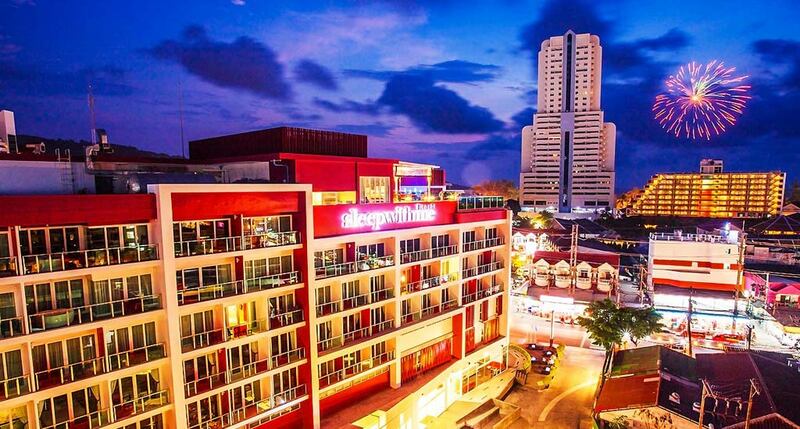 Many readers ask for our suggestions, but there is no such thing as ‘One Patong hotel fits all’. Everyone on average is looking for the same things. 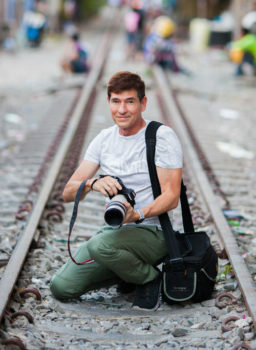 Oh, and it must be cheap! Sorry to be the one to bring the bad news but that hotel doesn’t exist. 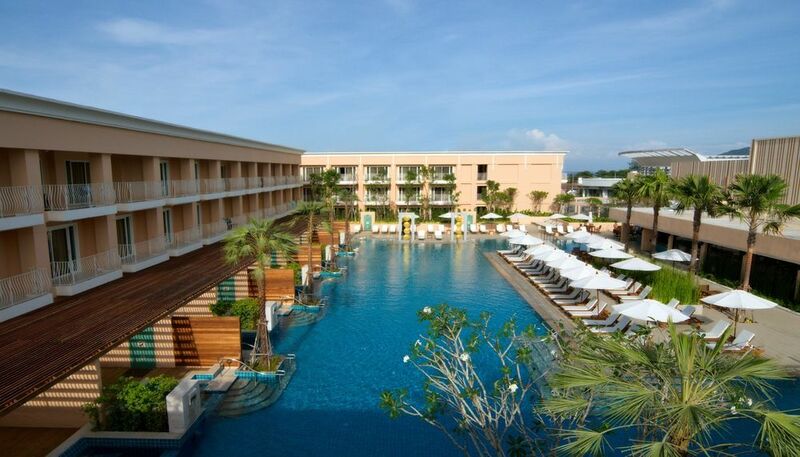 However some hotels can come quite close, but these won’t come cheap unless you come during the low season. 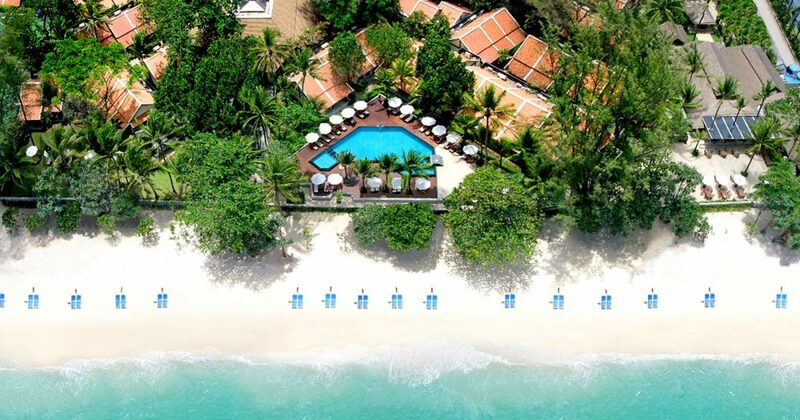 To help you pick the right hotel in Patong beach, remember that the price of the hotel decreases with the distance from the beach and the centre. 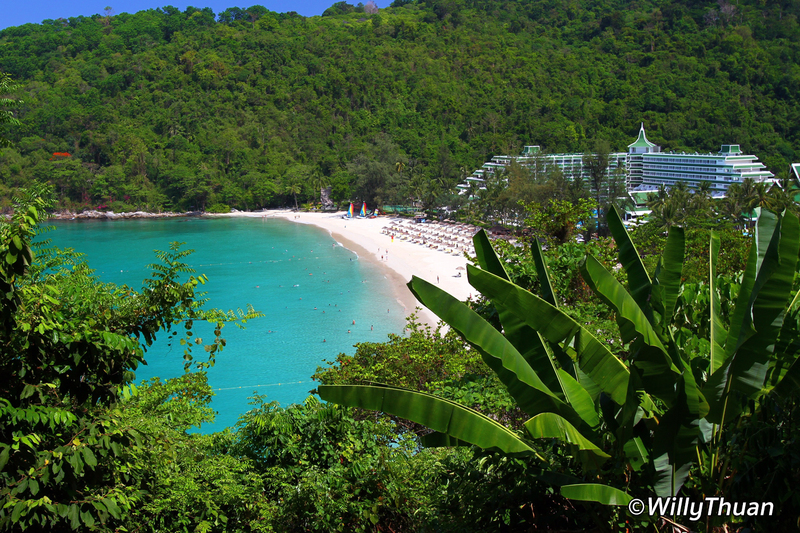 Patong consists of 4 roads parallel to the beach. The further back from the beach you stay, the cheaper the accommodation gets. 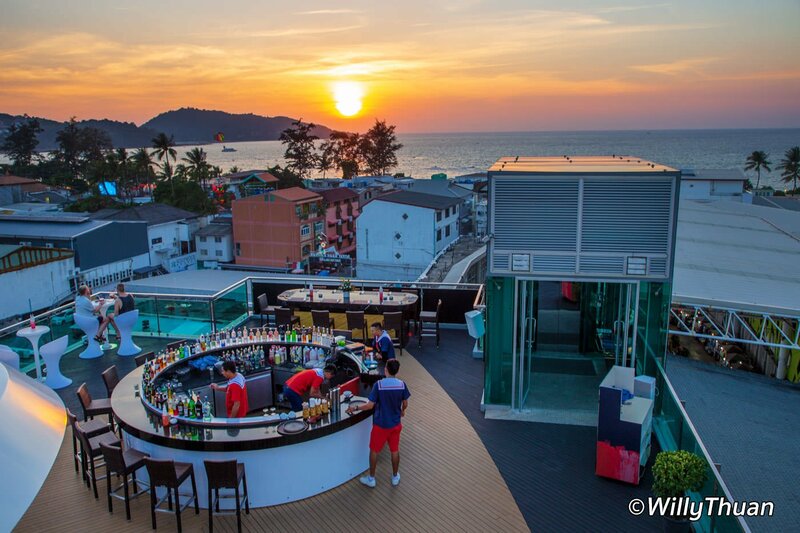 Kalima Resort is a seafront hotel located a few kilometres of Patong but still close enough to go downtown within minutes. 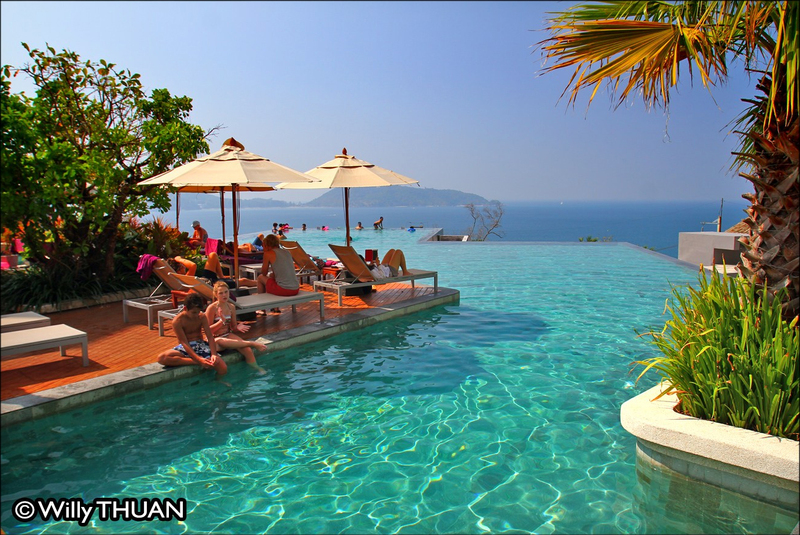 Built on a green hill near Kalim Beach, the hotel offers fantastic panoramic views on the large bay of Patong. 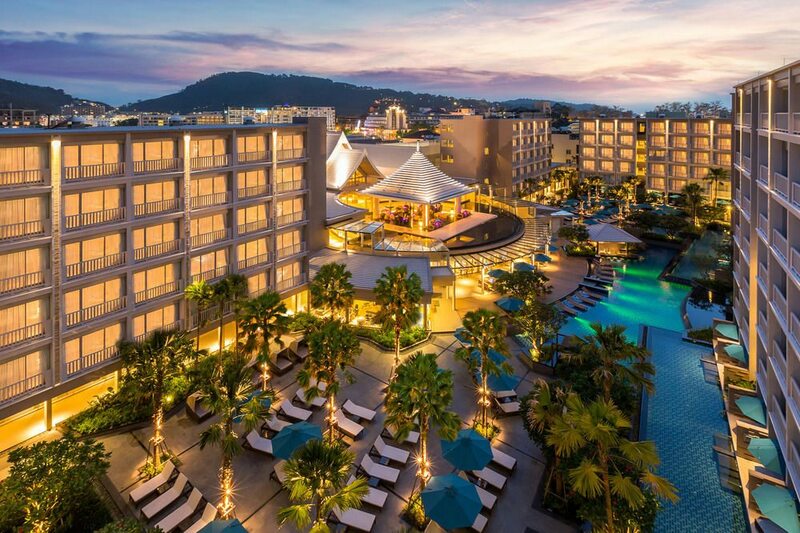 With such unique location, guests can enjoy the sights but also a strategic location within minutes to Patong without any of the traffic inconvenience or when driving north, reach the beautiful Kamala, Laem Singh and Surin Beach. 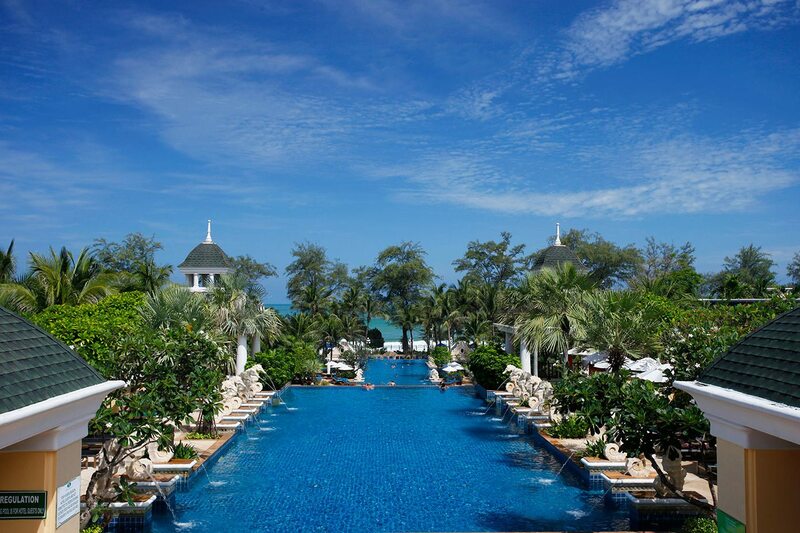 Le Meridien Phuket has become an iconic hotel of Phuket, for its amazing huge pool and most of all, one of the most beautiful beaches on the island. 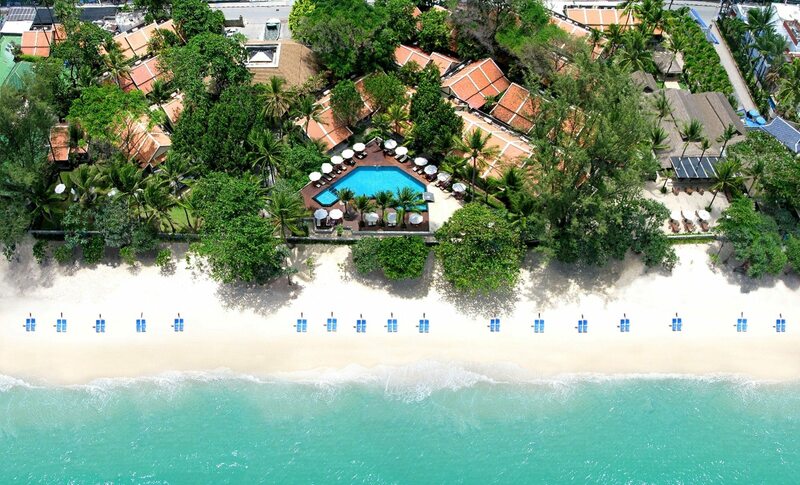 Part of the ‘Best Beaches of Phuket‘ collection, ‘Relax beach’ or ‘Karon Noi beach’ is only accessible by the guests of Le Meridien Phuket Beach Resort. 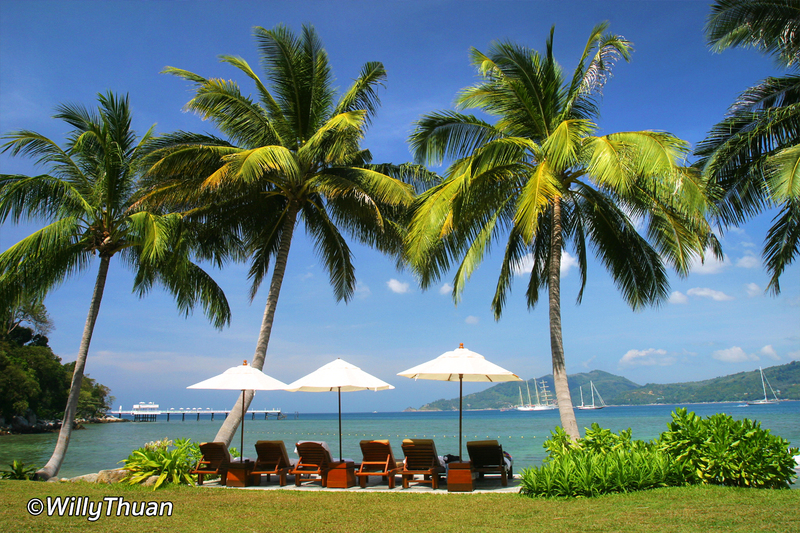 Not well known from most tourists, it happens to have the most beautiful sand and most amazing blue sea on the island, and it is not far Patong Beach. 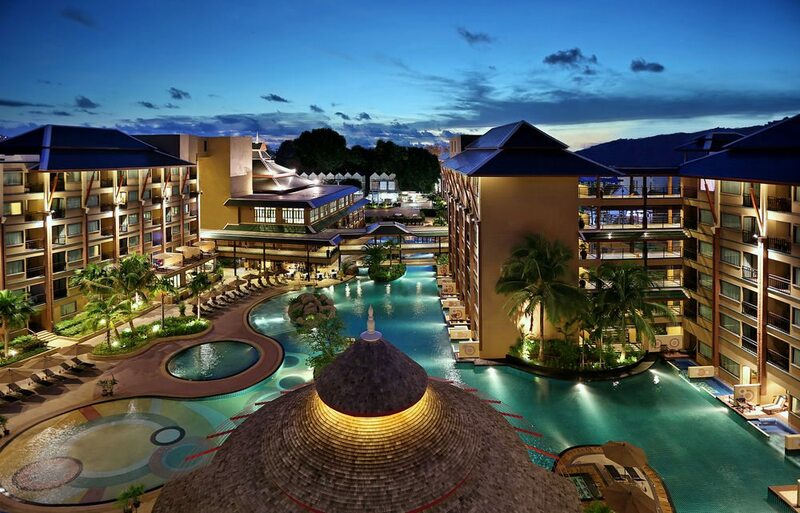 Burasari resort is not exactly on the beach but not far at all and still benefit from an excellent location with a lot of restaurants and shop all around, just ten min walk from the famous Bangla Road. 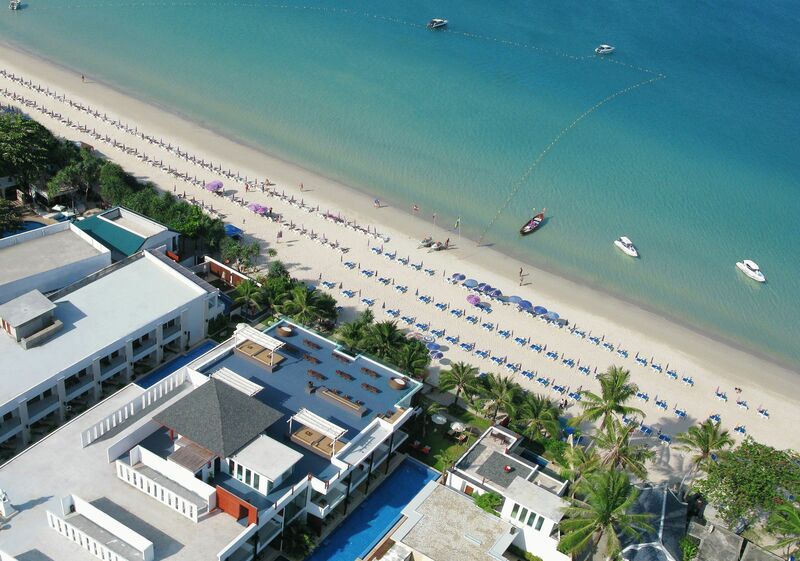 This 184 rooms hotel located just opposite the famous Holiday Inn Resort is well designed and has been a success since its opening. 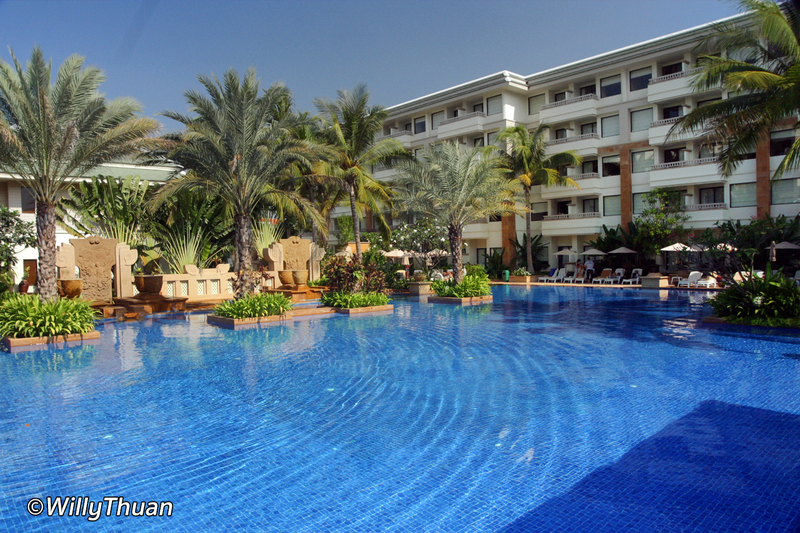 Then there are tons of other hotels worth checking, but we didn’t personally stay in these hotels, but we inspected them and reviews are very positive.